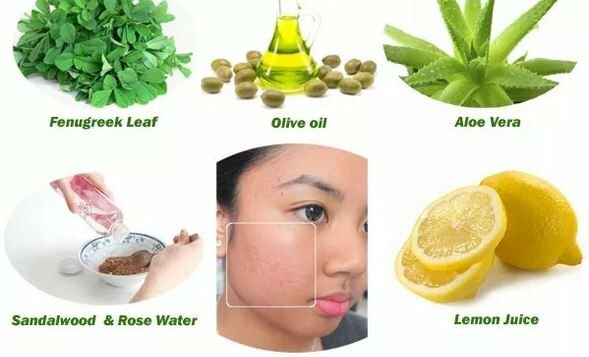 This post seeks to answer the question; can you get rid of acne scars? It goes further to explore how to get rid of acne scars products to get rid as well as creams for getting rid of scars caused by acne. Read on to get the details on these. While acne is uncomfortable, the discomfort goes a notch higher when it leaves scars long after the breakouts have healed. There are various types of scars caused by acne that form. These fall into two main categories. There are two main types of scars. One is the depressed type which is also known as atrophic acne scars while the other is raised which is known as hypertrophic acne scars. The depressed type looks like pits and have sharp narrow indents. These include rolling scars. Ice pick acne scars give an impression like one was punctured on the face. Raised acne scars on the other hand are formed above the skin’s surface. Hypertrophic acne scarring usually are raised within the area where the acne was while keloid scars from acne develop beyond the area that had acne. Raised scars can be itchy and even painful at times. They could become larger with time. There being so many types of acne scarring, is it possible to get rid of them? In case there is no intervention on the scars resulting from acne, they will remain permanent. They may fade with time but this takes long. 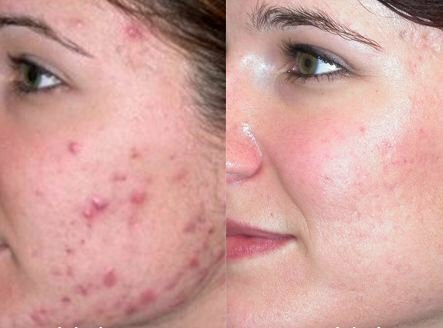 In case you feel that the scars are affecting you by making you self conscious or taking a toll on your self esteem, can you get rid of acne scars? Depending on the type and how old the scars are, there are many ways on how can you get rid of scars resulting from having acne. With this being the case, how do you then get rid of these scars? For scars that are new, one should try using home remedies for scars caused by acne. These are best treated at home. One could use some natural acne scar remedies for this. Acne scar creams are also perfect for home use. In cases of severe scarring, medical procedures for acne scar removal would work best. Can you get rid of acne scars fast? If this is what you are wondering, seeing a dermatologist is the best option. They will examine your skin and scars and help you pick the best treatment. Getting rid of scars caused by acne is possible. How simple or complicated the ways to be used are depend on a person’s skin type and the type of scars they have. Other determining factors are the age of the scars as well as their severity. There are three main ways on how to get rid of acne scarring. When starting treatment, one should start off by using home acne scar treatments. This involves use of natural home remedies. Products such as honey, tomato pulp, lemon juice and aloe vera are great acne scar treatments. They not only save money but also have the advantage of being non-invasive. The fact that they contain no chemicals makes them most suitable for sensitive skins. Another way of getting rid of acne scars is through the use of products for topical application. These include gels, creams, lotions and serums. They are meant to be applied on the scars. Their working mechanism is different since it depends on scars under treatment. There are some that will exfoliate the skin layers while others will facilitate cell turnover. These are available over the counter. For people with severe scarring, you could request your dermatologist to prescribe a stronger product for you. The last option on how to get rid of acne scars involves the use of medical procedures. There are a variety of these and choice will depend on severity of the scars being treated. To start with, one could try procedures that exfoliate the top layer. These are dermabrasion and chemical peels. They get rid of these scars by removing the top skin layer to give room for formation of new skin. For more severe scars, laser treatments and surgery may be appropriate. These are costly but the results most effective. To decide which medical procedure is most appropriate for you, it is best to hold a consultation with a reputable dermatologist. This will also help in making plans for payment since most insurance policies do not cover these as they are cosmetic procedures. There are many products to get rid of these scars. It can be a daunting task trying to pick one. It is important to learn how to pick the best product to get rid of acne scars so as to ensure that what we pick is effective. To do this, there are a number of things that one should consider. To begin with, the product should contain ingredients that are harmless to your skin. In case one has sensitive skin, the best products for them would be those made from natural ingredients as opposed to chemical based products. It is also important to consider what type of skin one has. People with oily skin may have to stay off products with too much oil. Products that may end up clogging the pores are also not good since they may cause more breakouts. The best product to do away with scars resulting from acne attack is that which is easily absorbed by the skin. 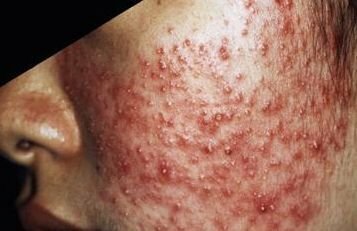 The type of acne scars on one’s skin should also be considered. 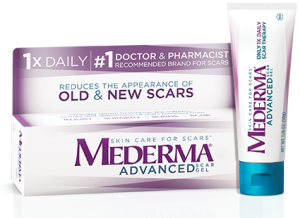 There are some products that are specially designed for use on either raised or indented scars. 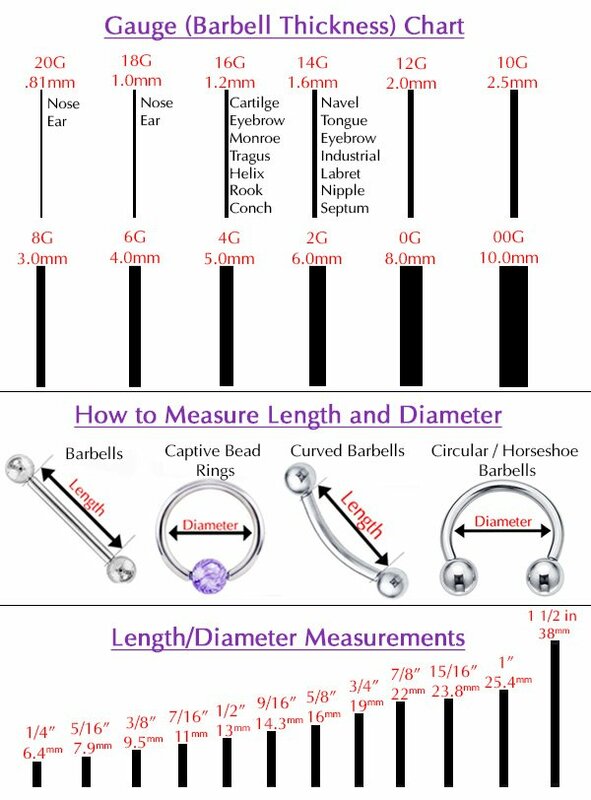 Knowing the type will help pick the most appropriate. How can I get rid of scars resulting from acne using creams? In case this is what you are wondering, the answer is simple. When looking for a cream to get rid of acne scars, it is important to go through its reviews. This will help you judge if what you are about to purchase works or not and if it works how long it takes for visible results to be seen. This will enlighten you on choosing and using a perfect cream. Do you suffer from severe acne scarring and are wondering how do I get rid them? For severe acne scarring, the best way to get rid of the scars is through surgery. One may have punch excision conducted on them. Where the skin’s functionality has been affected, punch grafting may also be done during the process.